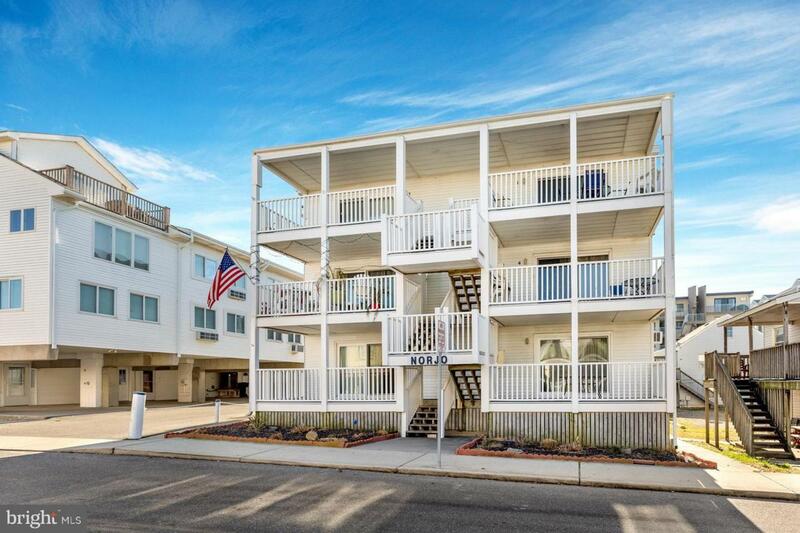 Spectacular ocean views from top floor unit of OC Charmer - small building (6 units)-as close as you can get to oceanfront but without oceanfront price! 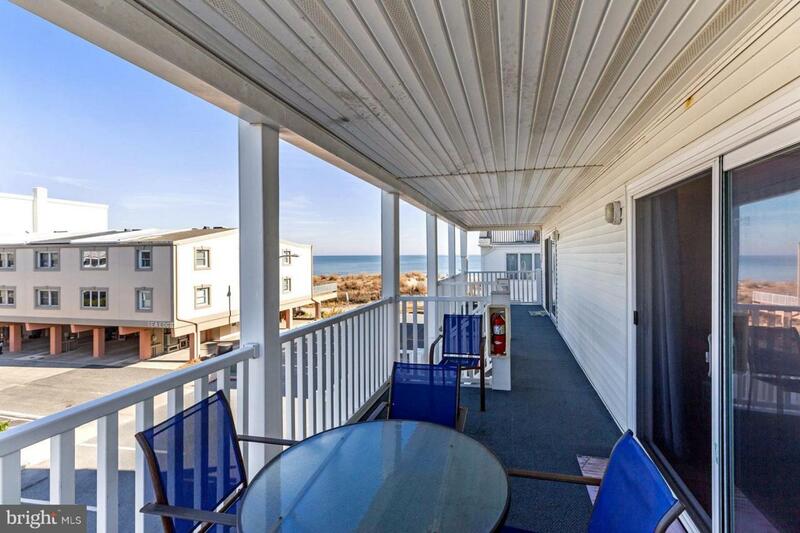 See & hear the beach, surf & waves from large balcony. Open concept floor plan has hard surface flooring-so easy to maintain. Bright & updated kitchen includes granite & has a full size front-load washer and dryer. Updated bathrooms boast custom upgraded tile. Parking for one car with private back entrance to condo.3-season building saves on winter expenses & carrying costs. Plus has low condo fees! 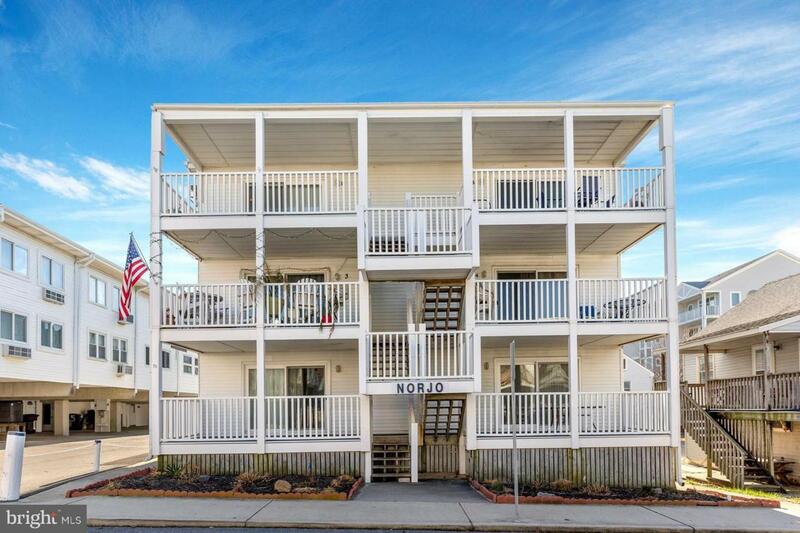 Popular location is only steps to restaurants, shopping, entertainment, recreation, so much more! Has been an incredible rental-with some years $32k+ GRI. Or buy and enjoy it yourself. 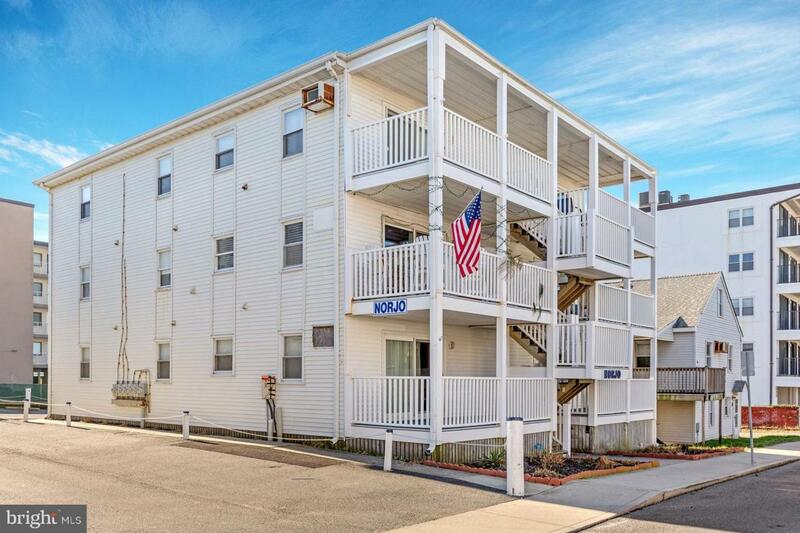 Don't miss out-See this condo!